WHO IS MOST SUSCEPTIBLE TO ALCOHOL? One of the key concepts in alcohol abuse recovery is the learning or relearning to be social and happy without alcohol. This is one of the reasons why we employ a variety of treatment strategies, including behavioral and cognitive therapy, group sessions and individual counseling. Here is something you may not know, that alcohol is a neurotoxin, which means alcohol damages nerve cells. Unfortunately, that also means the brain is a primary target for the actions of alcohol, and that is why heavy alcohol consumption has long been associated with brain damage. Look at these two brains. You can easily see differences between the alcoholic brain and the non-alcoholic brain. The alcoholic brain has two major changes; (1) enlarged cavities and (2) reduced brain weight. The most affected area is the frontal lobe, which is the region involved with judgement, decision-making, movement and personality. The frontal lobe shows the greatest decrease in mass, both in gray and white matter, and the greatest increase in cavities. For every nerve cell in the brain that is actively engaged in thoughts, emotions, and movements, there may be as many as 10 other cells, called neuroglia, that provide important support and protection. If neuroglia cells or neurons are damaged by alcohol that results in the loss of a few critical cells, there may be lasting effects on judgment, decision-making, movement, mood and behavior. Alcoholics are at additional risk for brain injury from related causes, such as poor nutrition, liver disease and head trauma. Alcohol has a strong effect on human beings and throughout history some people have struggled to manage alcohol’s power. That’s why we are committed to helping those who are currently impacted by alcoholism. The good news is that no matter how severe an alcohol problem may seem, most people will benefit from detoxification treatment. 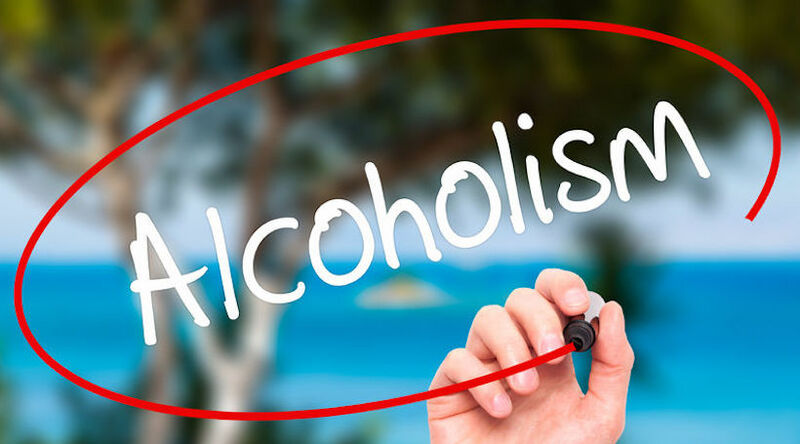 Our alcohol detoxification program utilizes a multitude of treatment strategies, including withdrawal treatment, vitamin therapy, counseling, and health education.